The mathematician, Ada Lovelace (1815-1852), daughter of poet Lord Byron, is celebrated as a pioneer of computer science. As part of the University of Oxford’s celebrations to mark the 200th anniversary of Lovelace’s birth, a one-day workshop on Tuesday 8th December will bring together research students and early career researchers to discuss the varied cultural legacies associated with Ada Lovelace. 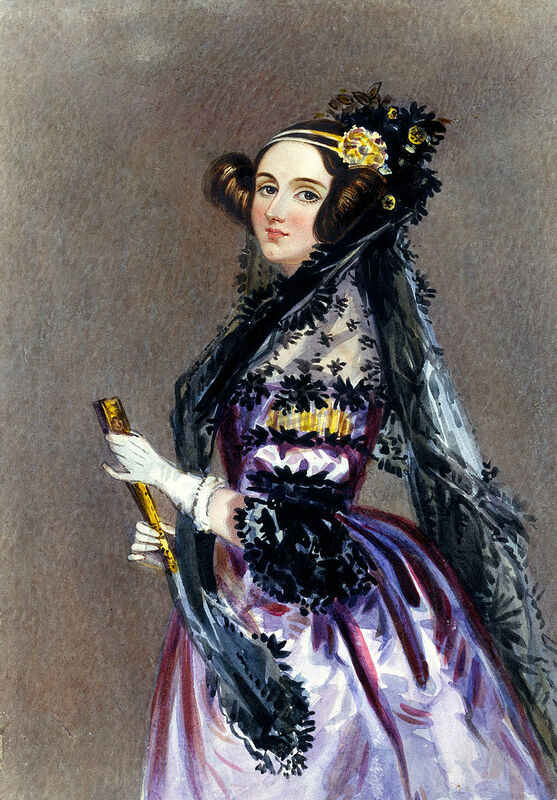 Researchers from all disciplines are invited to submit proposals for papers on the influences of Lovelace’s work, on topics including, but not limited to, literature, history, mathematics, music, visual art, and computer science. Proposals, not exceeding 250 words, for 15-minute papers should be submitted to adalovelaceworkshop@ell.ox.ac.uk by 5pm, Friday 28 August 2015. Those who are accepted to speak at this graduate workshop will also be offered free registration for the Ada Lovelace 200 Symposium taking place on the following two days. For more information please see the Conference WordPress page. Posted on July 9, 2015, in Conferences, Events and tagged Ada Lovelace, call for papers, Early career researchers, Postgraduate research students, University of Oxford. Bookmark the permalink. Leave a comment.